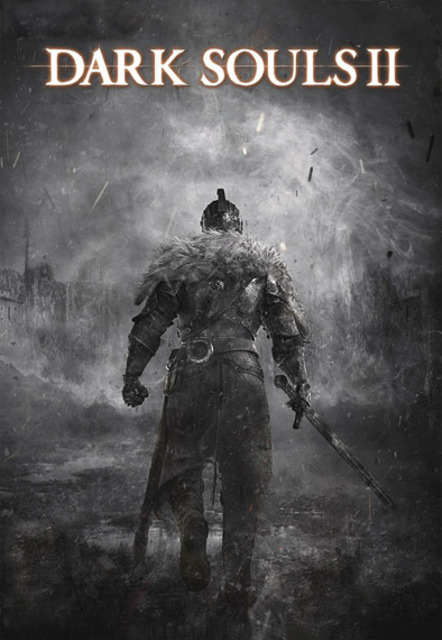 Blood, souls, and tears are continually spent as players traverse the land of Drangleic in FromSoftware's third entry in the Souls series. "I wanted so much to understand this franchise. But it didn't catch me at all. The movement are terrible animated, the sprites are dull, the lighting are uninspired and the whole graphic looks so bad. It's unfair. It's hostile. And I didn't like it."